After the release of his former group’s debut “Warpath EP” in 1998, Syko went straight to work on releasing his first solo album, “Lyrikally Insane,” the following year. This album is extremely rare and hard to find. 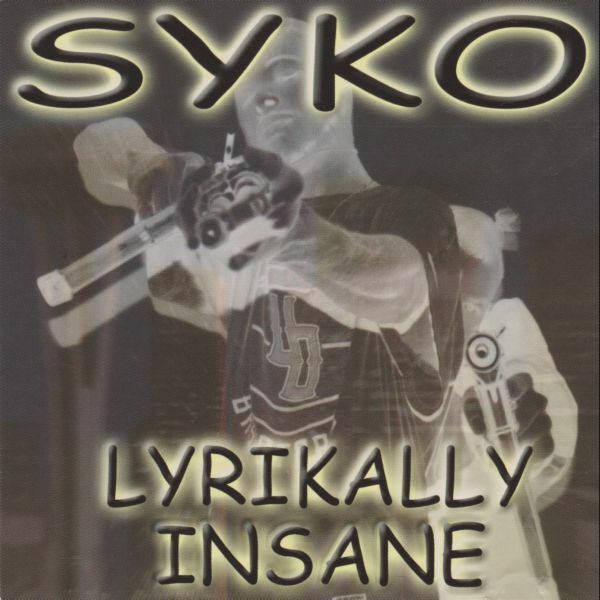 All tracks produced, recorded & mixed by Syko & Mad One. This album has been re-mastered by D-Sane and is now available for free download.